It’s Christmas soon! Make sure you don’t get stuck out in the cold! 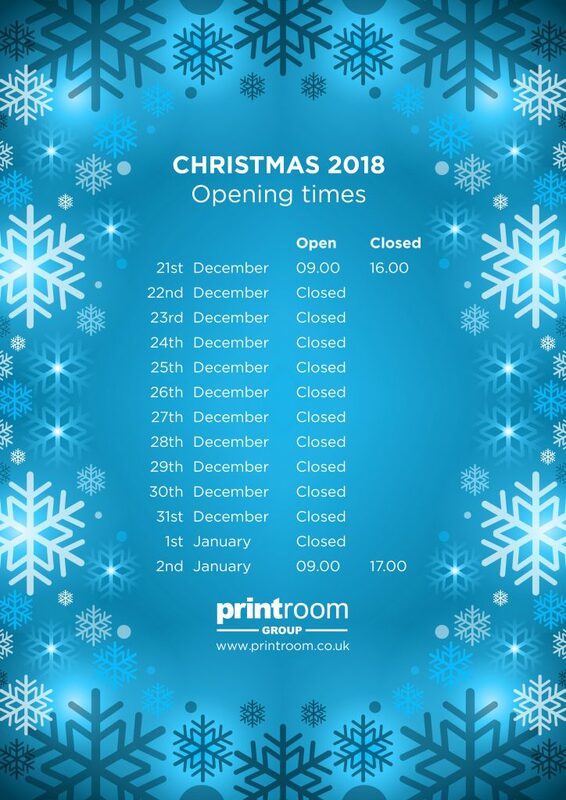 Here are our Christmas Opening Times.